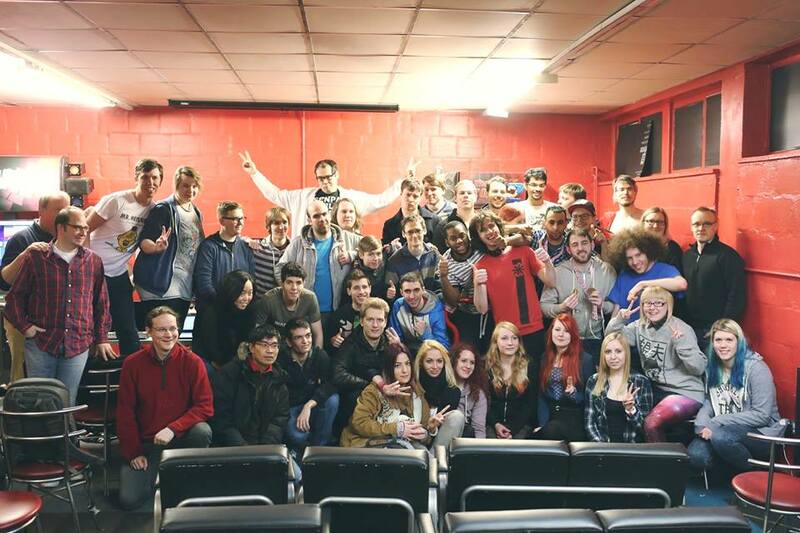 Over the past weekend across the pond over in London, the UK Winter ITG Cup was held at The Heart of Gaming for In The Groove Single Low and High, plus an Iron Man competition! Many players entered and faced off in several elimination bracket rounds until a champion emerges from each division. Robert Okin aka “Maxx-Storm” took the competition by storm with is dominating performance and swept the tournament by taking first place in every division: Iron Man, Singles Low and Singles High. More info about the UK In The Groove European Cup series is on their website. Check out the final matches in both Singles Low and Singles High below!